“I have conducted business with Star Food Products for only two years but during that time we have established a mutually benefiting relationship. It is comfortable knowing that when Edward states something, that he will follow thru. We all could only wish that more suppliers conducted themselves with the same integrity."  "We have been doing business with Star Food Products for aprox 10 years. Star sells us large Ecuadorian Shrimp"